When Fairbanks, Chaplin, Griffith and Pickford formed United Artists in 1919 they were attempting to break the studio system that had rapidly established itself in the movie industry. Ah, how little things change. 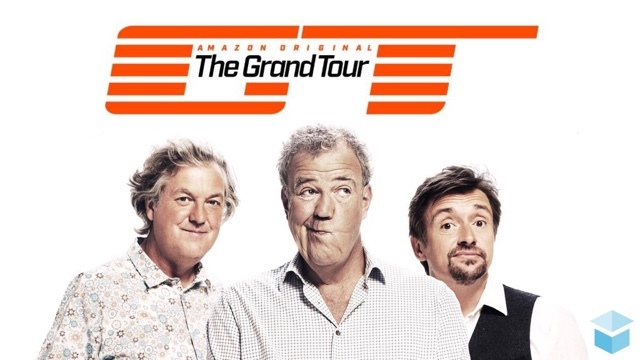 Fast forward to 2016 and we have the Grand Tour, named after the rite of passage of privileged rich callow Englishmen, who strode around the Mediterranean pilfering culture for their country estates and, essentially learning nothing of the world around them. It is, perhaps, the most important TV series ever for any number of reasons. It is not a drama, but has cost ten times the budget of even the most expensive documentaries, it is based (very closely) on one of the most successful international TV 'brands' ever and it has cost gazillions for its global producer, Amazon. Still, at the end if the day it featured three ageing white men who would have been funny in the 90s driving cars that most people will never see, let alone drive, sideways and exclaiming 'Oh my god' endlessly. The show is far more important for what it represents than for its overblown production values. 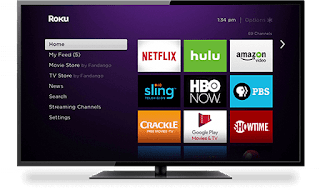 It shows where the power now resides in TV. Even the most dominant of producers (Fox, Comcast) pale into insignificance next to the likes of Amazon. When Google, Facebook and Apple are forced to join the content fray with their chequebooks there will be a new world order. This is also possibly the first truly global TV series: the fragmented, parochial world of TV has been brought together in a great project. Finally, it is clear that the stars have it. A century in from United Artists, Bake Off and Top Gear are only as valuable as the 'talent' before the camera, however paltry that might be. Talentless camera fodder like the Kardashians rule social media, and a reality TV star is in the White House. The irony of the first program of the first series of The Grand Tour was that it was filmed in front of a US audience that looked like it voted, to a person, for Trump. Like the US Presidential elections or Brexit, it struck me as the final hurrah for sad, fat, stupid, privileged, moaning, threatened white males. Like me. The critics loved it. But then again, they are sad, fat, stupid, privileged, moaning, threatened white males too.